The Nursing department had stories, data and goals to report—apart from the hospital—that support its prestigious Magnet designation. 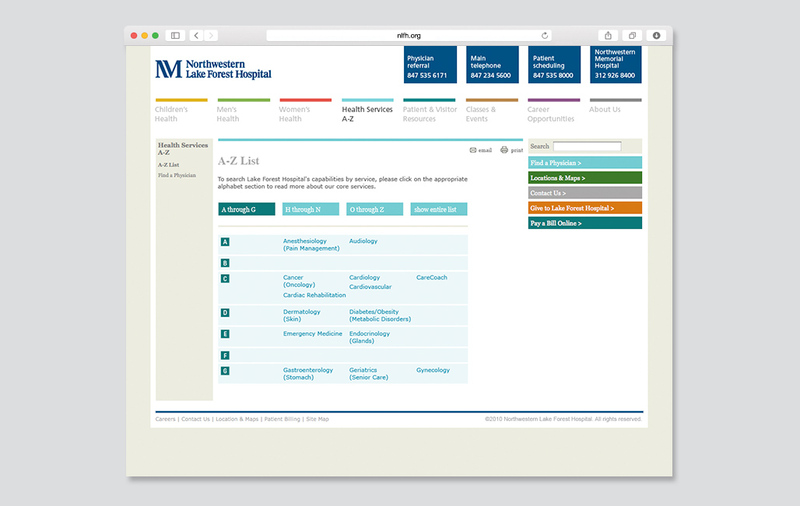 Smith designed an interactive HTML-based annual report that reinforces their exceptional work and reporting data. 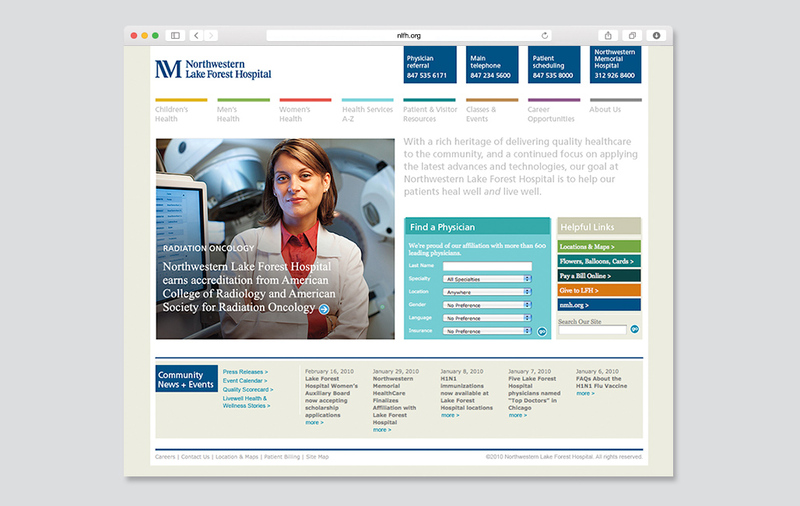 The microsite is housed on the hospital’s site, and can also be shared via portable USB drives in order to maximize access for readers. Northwestern Medicine set an ambitious goal of raising $260,000 for the United Way through its annual employee giving campaign. 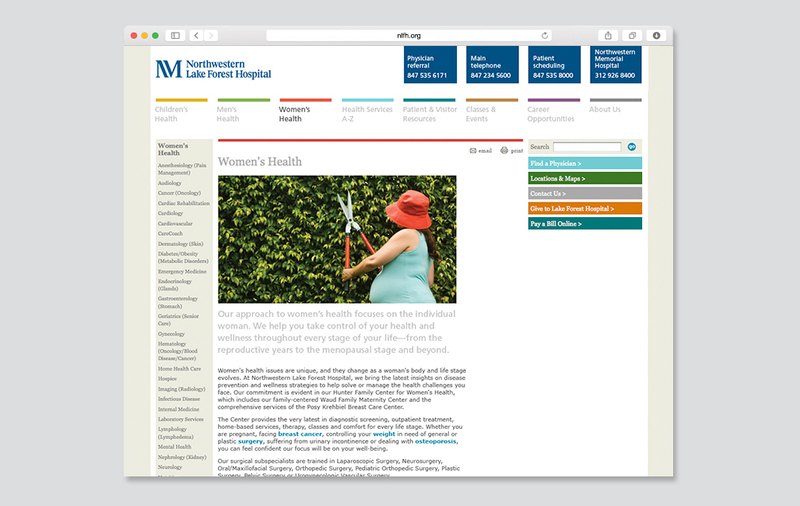 Smith designed a branded, easy-to-navigate campaign microsite designed to build interest and present employees with a clear, compelling call to action. It included a photo gallery, progress meter, email template and donation links as well as integrated campaign elements, such as posters and a mobile app.